See the latest renovations and plan your next event at the Community Center Open House on Friday May 24th, 2019. The open house will be between 5:30 – 7:30 pm and light refreshments will be provided. There is no cost but donations will be accepted. Brimfield Township is accepting applications for the position of Zoning Inspector & Economic Developer. A qualified candidate would have knowledge and/or experience in civil engineering, business management, public administration, planning or a related field. An Associate or Bachelor’s degree is preferred. Candidates must have a minimum of three (3) years of experience in either a full or part-time capacity in the fields of building construction, planning and zoning, economic development and/or inspections. Candidate must have understanding and knowledge of reading blueprints and translating them into field operation. Additional information can found at the townhall or online at brimfieldohio.gov. Interested parties should submit a resume and cover letter to Brimfield Township 1333 Tallmadge Rd, Kent, Ohio 44240 or admin@brimfieldohio.gov by 5:00pm on March 7, 2018. Brimfield Township is the fastest growing township in Portage County! Do you want to be more involved in the growth and development of your township? 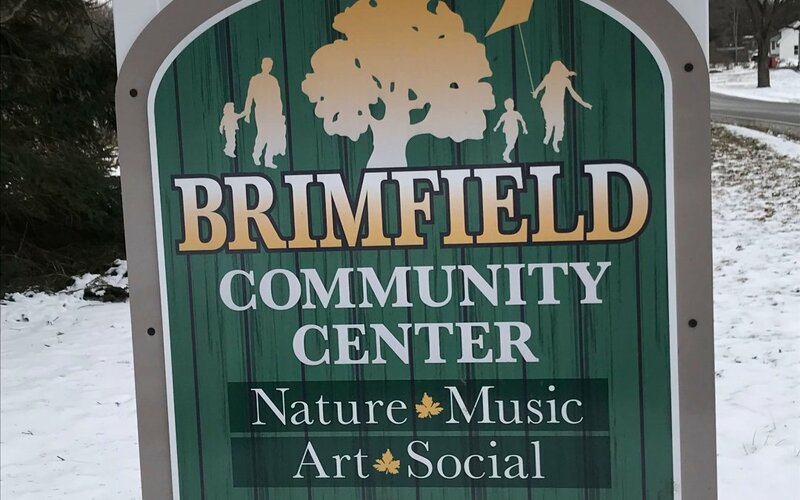 Brimfield Township Board of Trustees is currently seeking to fill vacant alternate position(s) on the Brimfield Township Zoning Appeals Board. This candidate will possess a professional business background, offer unique view points and will be a true representative of the residents in our community. The position includes attending a monthly board meeting, one day of each month at 7 pm, a monthly stipend and voting privileges when needed. The applicant is required to be a resident, and satisfactory completion of background investigation. If this sounds interesting, we would like to hear from you! Please request the application form by emailing Zoning Inspector Wendi O’Neal at woneal@brimfieldohio.gov. The deadline to apply is Friday, January 26, 2017 at 4:00 pm.